I always doing something to my nails, whether it be painting them or getting them done. They never have a dull moment, all this work to them does really damage them and the surface of them are no doubt feeling unloved. 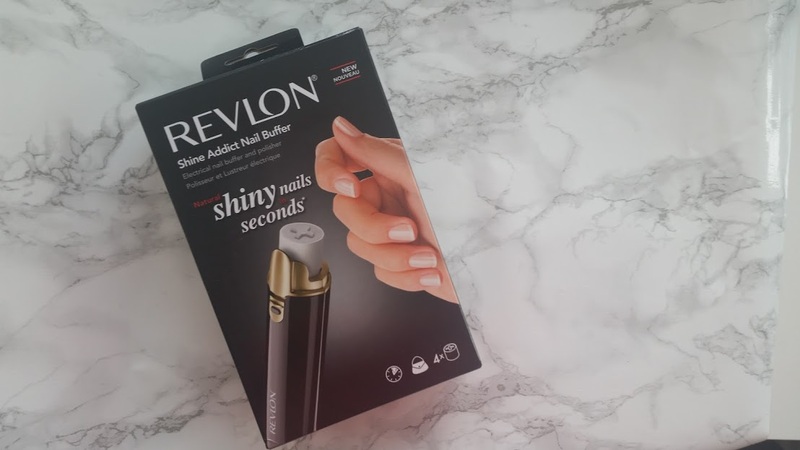 I got the chance to review and test out the Revlon Shine Addict Nail Buffer* to see how my nails can turn from the cleaner cinderella, to the princess! I do get very scared of gadgets like this, because I'm worried about filing my entire nail off. Rest assured, nothing like this happens and it just adds a beautiful shine to the nail. The set comes with the buffer, batteries and the different sponges to use. Firstly, you take the green buffing sponge to remove what I believe to be is the 'dirt' and then take the white ones to add the shine. The kit retails at £29.99 and for that you get a machine that adds a gorgeous shine, it has a product life of around four months and if needs be then extra buffer sponges are available to buy. Pro-longing the product. 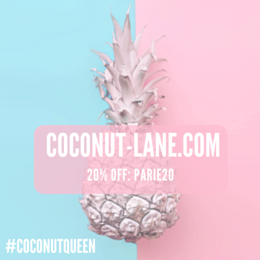 I have thoroughly enjoyed using this and my nails are loving it as well, its really easy to use and for just 2 more minutes in your nail painting routine - why not? I have also used it on other members of my family and it works just as well! If you are someone who is constantly painting or getting your nails done like me, and feel like a break but the site of them makes you sick inside. Then, you need to try this out and see how wonderful your nails look after. You can buy your very own nail buffer for £29.99 (Currently £19.99). 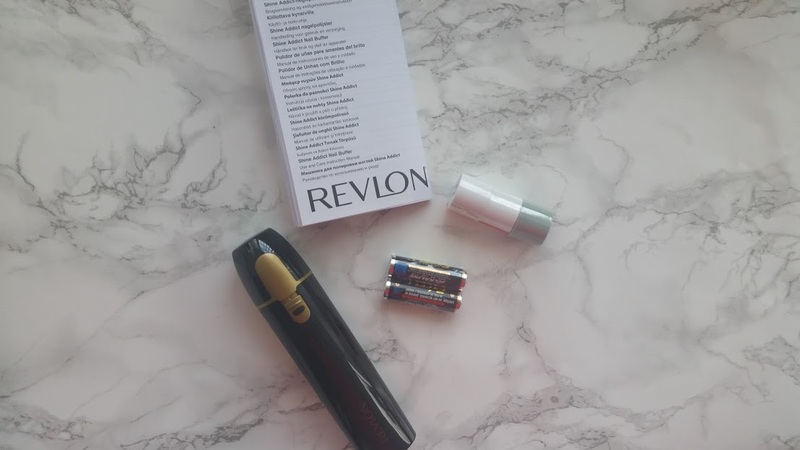 Also, be sure to have a browse of the Revlon Electrical Beauty Site, which has a whole list of products.